??? She's wearing a white vest and striped trousers. 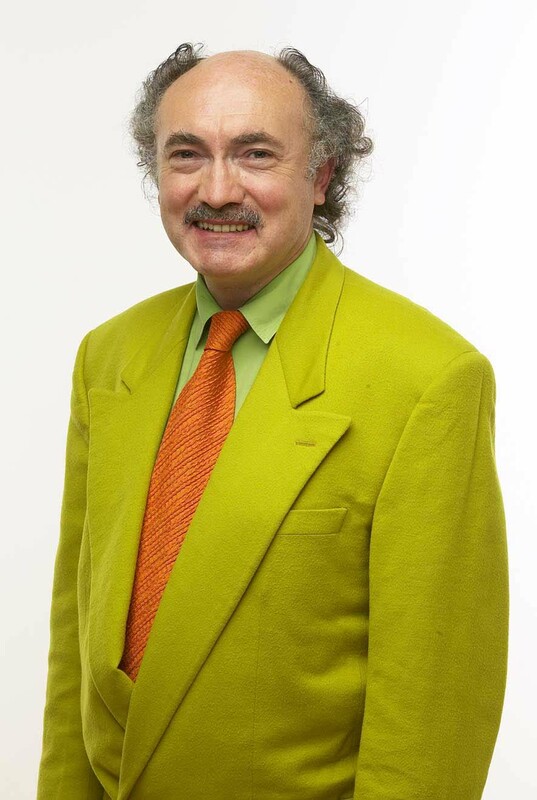 He's wearing a green suit, a green shirt and an orange tie. She's wearing a black jacket and a pair of blue jeans. He's wearing a white sweat shirt. She's wearing a low-cut gold dress. She's wearing a white cotton jacket, tailored knee shorts and metallic shoes. She's wearing a white blouse, a black pencil skirt, and red shoes. She's wearing a blue blouse and black trousers. He's wearing a white T-shirt. 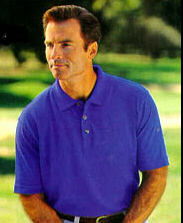 He's wearing a blue polo shirt. He's wearing a black hat and a black coat. She's wearing a white jumper, a pair of blue jeans, and a pair of boots.